The archived version will be available within the hour after the broadcast concludes. 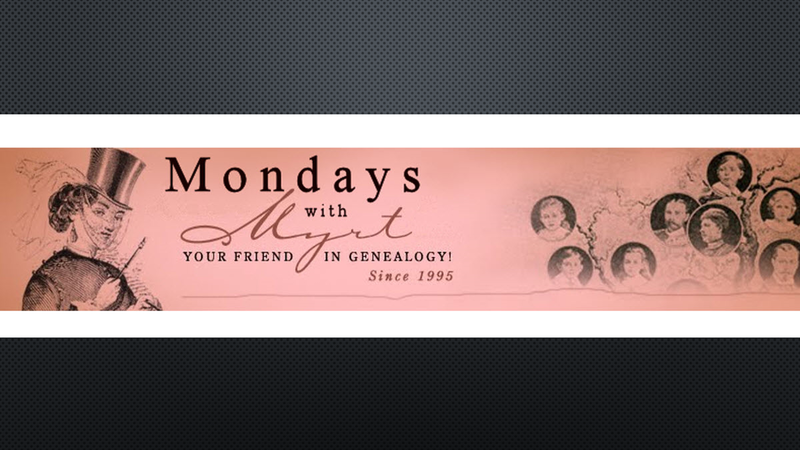 Gosh, Ol' Myrt here missed you all. I do appreciate the time spent with the family of my dear friend Barb Schulz. It will take a little time to get back up to full speed. 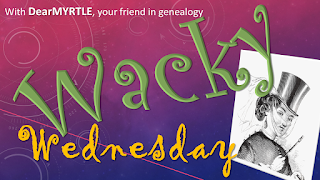 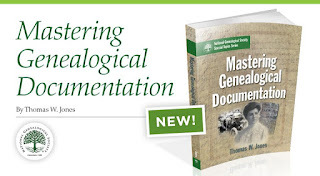 DearMYRTLE will announce plans for a GenDoc Study Group as soon as she receives the new book Mastering Genealogical Documentation by Thomas W. Jones.